Thursday, September 1st, 2016 at 11:43am. 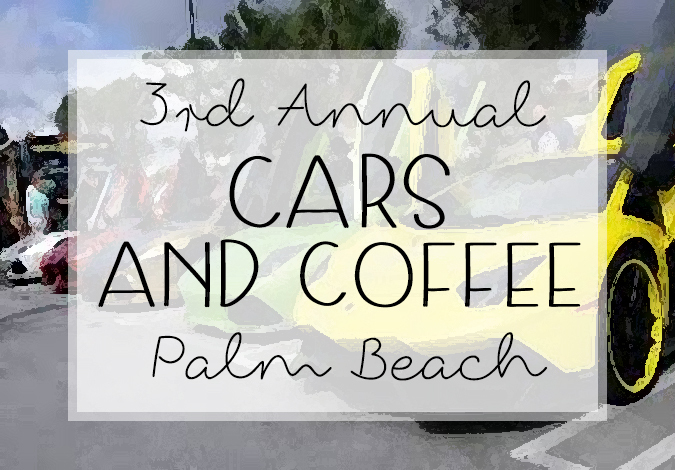 This Sunday, September 4 from 9am until noon is the 3rd Annual Cars and Coffee of Palm Beach. 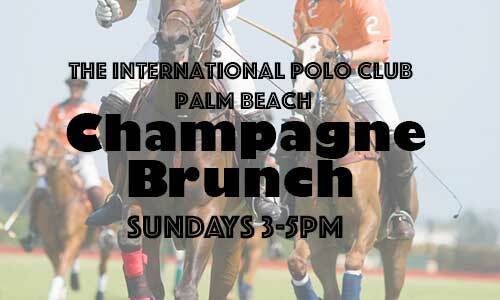 The show will be held at the West Palm Beach Outlets, and one event you won’t want to miss. Cars and Coffee is one of the biggest and most prestigious car shows in south Florida. You will find rare exotics, collectible classics and everything in between at this show. Guests of the show can walk around in the warm, sunny weather amongst some of the most beautiful rides you can lay eyes on. For more information or to register your car, please visit Cars and Coffee of Palm Beach’s Facebook Page. 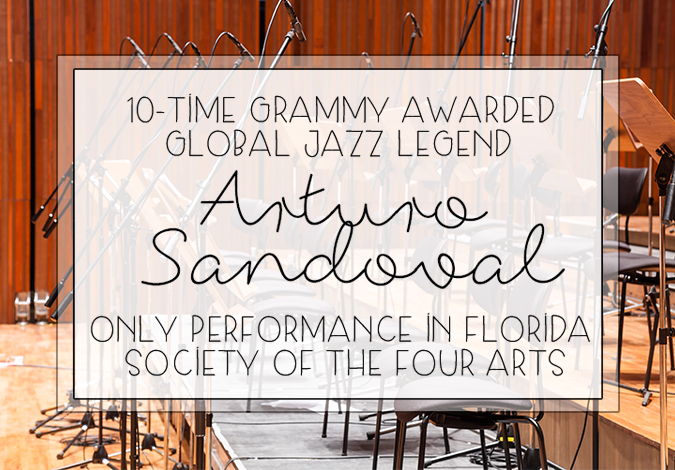 Wednesday, May 11th, 2016 at 3:00pm. 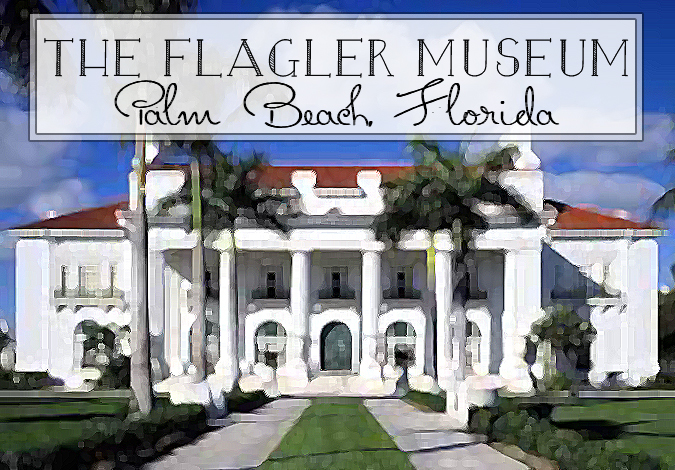 One of the most famous homes in Florida’s history is the Flagler Estate and Museum. In the early 1900’s, Henry Morrison Flagler as a wedding gift to his wife built in the incredible manor and named it Whitehall. Henry Flagler is probably most famous for his railroads. In 1912 Henry Flagler arrived aboard the first train into Key West, marking the completion of the Florida East Coast (FEC) Railway's Over-Sea Railroad to Key West. With great imagination and ingenuity, Flagler became a pioneer in the rail industry of the United States. Thursday, February 25th, 2016 at 11:39am. 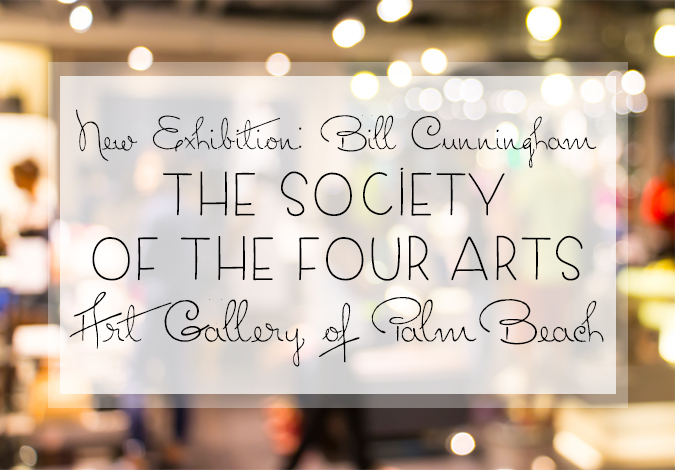 The 13th annual Palm Beach Fine Crafts show returns with 135 leading contemporary American artisans presenting their inspiring pieces to the public. Meet the artists behind the works at one of the most fundamental parts of the eagerly anticipated 2016 art season in Palm Beach. 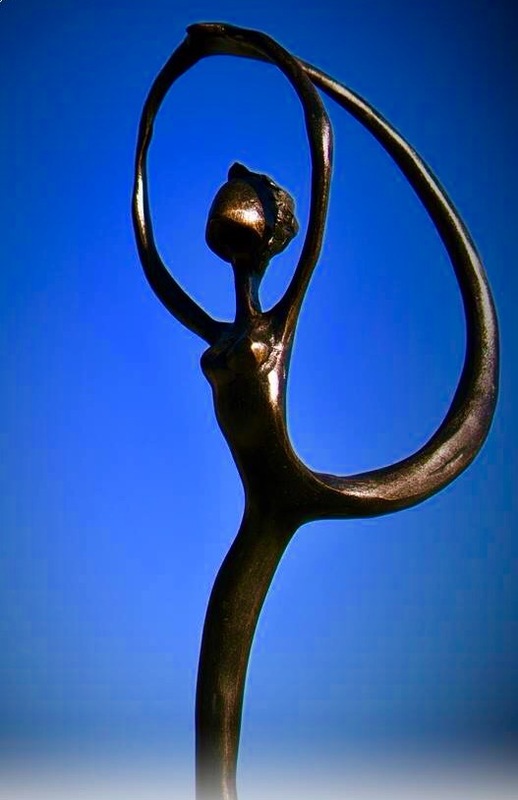 The Palm Beach Fine Craft Show is a 3-day event held at the Palm Beach Convention Center from February 26 -28, 2016. The show is a serene setting for the discriminating art collector or the novice art enthusiast just browsing.